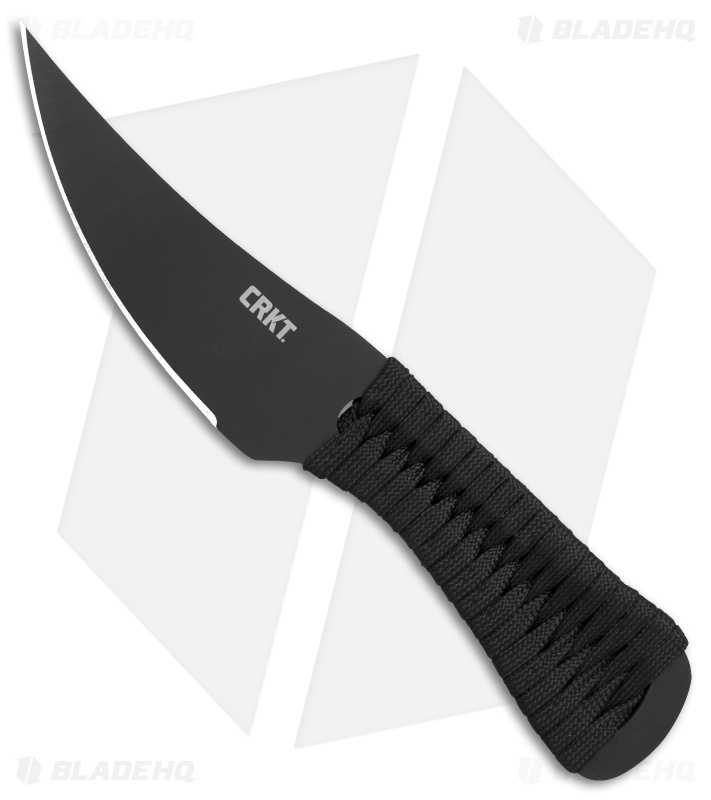 The CRKT Scrub is a tactical fixed blade designed by Corey Brewer with a simple, stealth-oriented build. 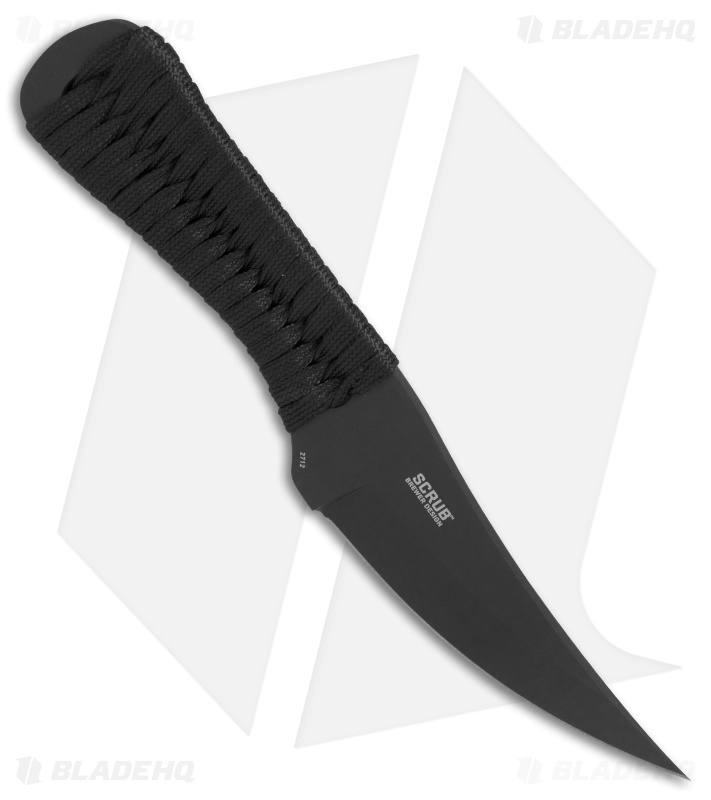 The blade is made from durable SK5 carbon steel, and modeled after a traditional Persian pesh-kabz, known for its strength and utility. The handle comes wrapped in black paracord for added grip and comfort. 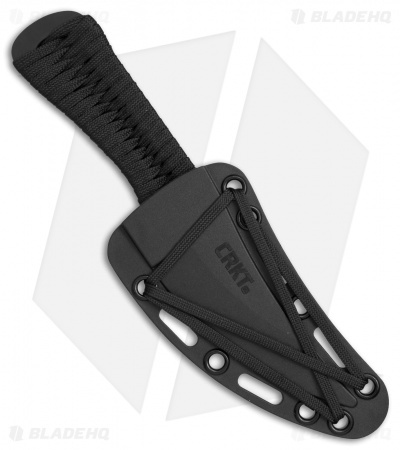 The Scrub includes a glass-reinforced nylon sheath for secure covert carry.